Onam is the celebrated harvest festival of Kerala. The famous festival brings in prosperity, cheer and happiness in the lives of the natives in God’s Own Country. There is plenty to enjoy on Onam such as the Onam feast, Thiruvathira or a group dance form performed by women and other events. 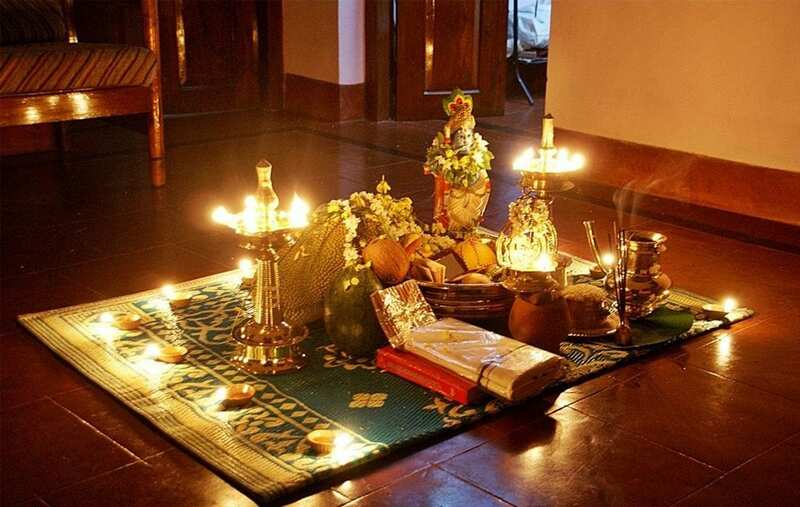 In Kerala, almost 10 days are declared holiday for Onam celebrations. Families get together for the celebration and enjoy the delicious Onam feast or Sadhya served on banana leaf. 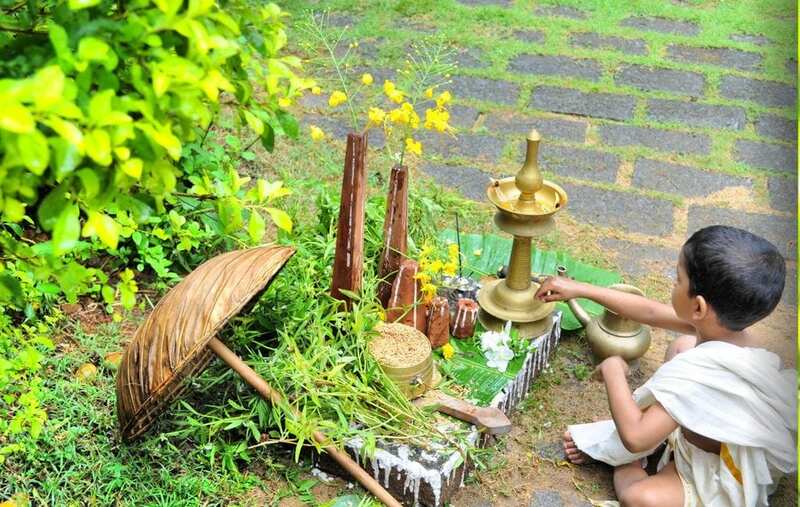 There is a mystic legend about Onam. There was a benevolent ruler of Kerala named Mahabali. He was a virtuous ruler devoted to serving his subjects. Everyone praised his magnanimity and eventually, the Gods of Heaven became envious of this fame and reputation. 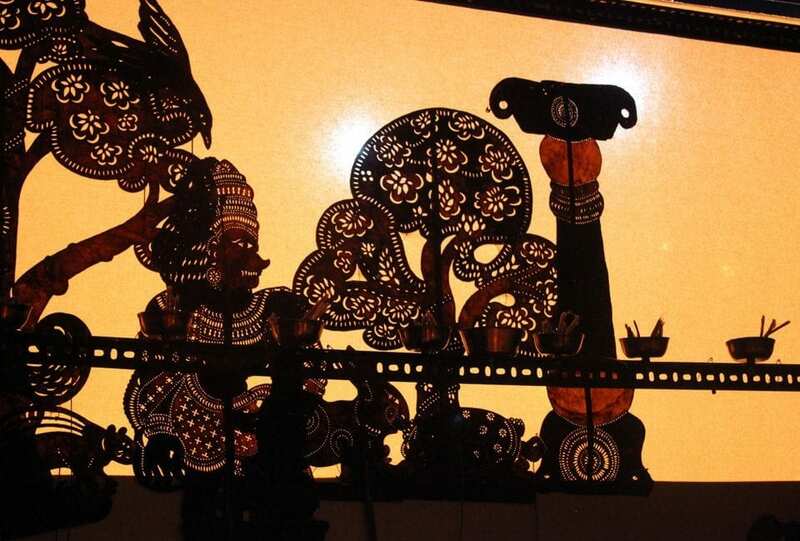 Lord Vishnu decided to settle the revolt of Gods against Mahabali. He assumed the avatar of a dwarf boy named Vaman and appeared before Mahabali. Magnanimous Mahabali offered him all kinds of gifts. He instead wished for a piece of land that he will cover in 3 paces. Mahabali readily granted his wish. Vamana grew up and covered Mahabali’s entire kingdom in two paces. For the third pace, Mahabali submitted himself. 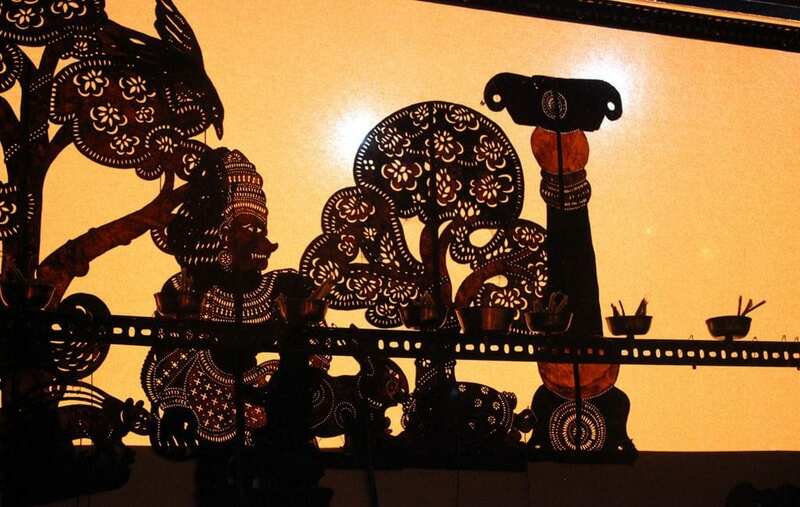 Vishnu was pleased with Mahabali’s offering and granted him a wish. His only wish was to visit his subjects once every year and the day of his visit is celebrated fervently as Onam. Onam is celebrated every year to commemorate this history of Onam and welcome the homecoming of King Mahabali. During Onam celebrations in offices and educational institutions, there are actors cast in Mahabali’s attire to commemorate his visit to the subjects. These ‘Mahabalis’ preside over the Onam celebrations and are a great attraction. There are plenty of traditional festivities that are followed during every Onam. These include Pookalam or flower arrangement, Onam Sadhya or feast, boat races that are all synonymous with Onam gaiety. Flower arrangement is a grand event that is integral in Onam celebration. Women create spectacular Pookkalam and present exquisite designs using different colours of flowers. 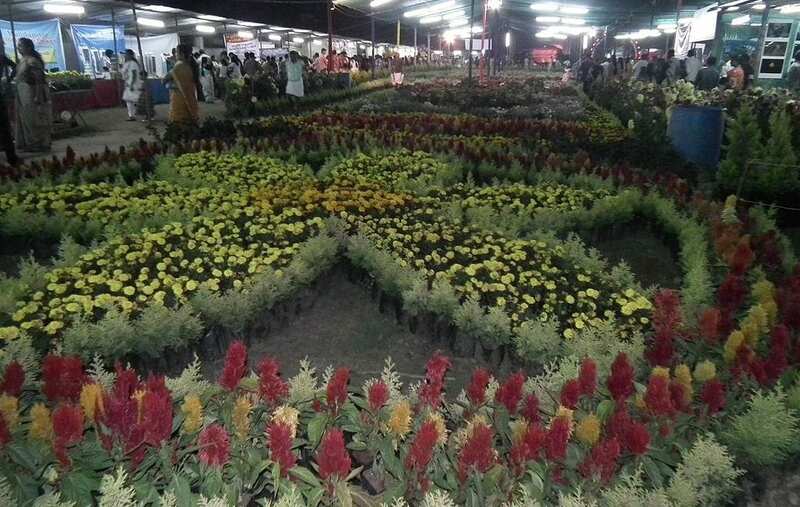 Markets are flooded with plenty of different varieties of flowers during the season that can be used to design Pookkalams during Onam. 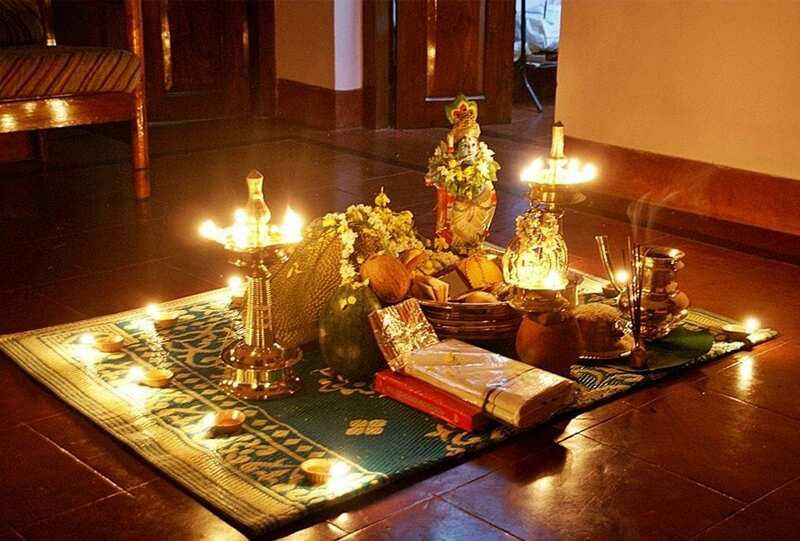 You can find unique flower arrangements before every home during Onam; women and children tastefully design Pookkalams before their homes during the occasion. The delicious Onam Sadhya is a feast of the most delectable vegetarian dishes served with rice on banana leaves. You have plenty of different vegetables cooked deliciously with grated coconut and spices to have all tongues drooling. There are also sweet puddings and porridges called as Paysams served after tangy dishes are savoured. 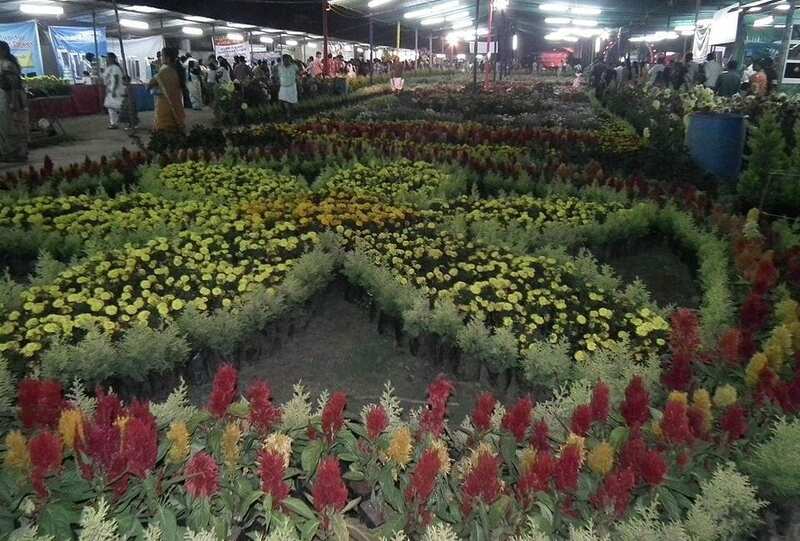 Shops and malls are flooded with offers and discounts during Onam season. Almost everyone in Kerala shop well on Onam and buy new clothes, jewelry and other required articles. People purchase the traditional wear that is used in the festive occasion. Women shop for new traditional set mundu with Kasavu or golden border and gold jewellery that they can wear on the occasion. Men also shop for Mundu with Kasavu or golden border and new shirts. Snake boat race is a grand event in Kerala and an integral part of the Onam celebrations. Different teams race each other on long snake-shaped boats and vie for the trophy. There are famous boat races such as the Nehru Trophy boat race conducted in Kerala. Some of the famous destinations for boat races are Alleppey, Kuttanad and Piravom in Kochi. When is Onam in 2018? In 2018, Onam will commence on Friday, 24 August and end on Monday, 27 August. Thiru Onam is on Saturday, 25 August. Onam is a delectable occasion to enjoy, get together with the entire family and celebrate. The harvest festival is a grand event to celebrate prosperity and share joy with the entire family.